We absolutely love this recipe from Serious Eats by J. Kenji López-Alt. These “Just-Add-Hot-Water Instant Noodles” are super simple, cheap, and delicious. 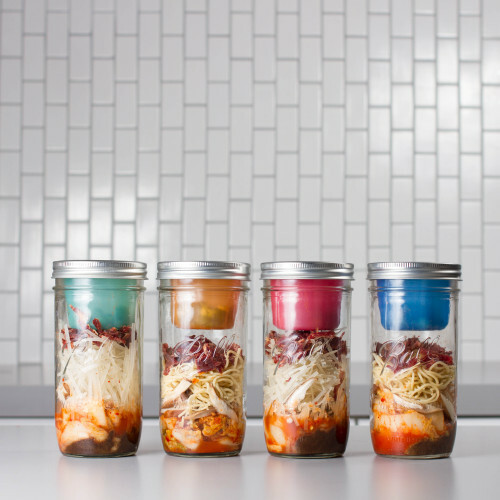 It includes fresh chinese-style noodles (or dry rice noodles), kimchi, shitake mushrooms, bouillon, and beef jerky! Safely store scallions in a BNTO to be added after boiling water - and enjoy! The Cuppow Cyber Monday Sale Starts Now! We only open up our doors for a sale one time a year - and we make it count! 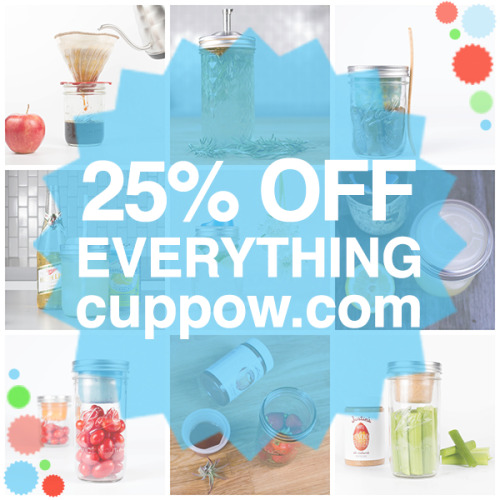 Take 25% off everything at cuppow.com. 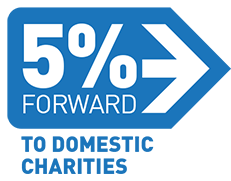 No discount code required - just head on over and check out the savings. Your support means the world to us this giving season and the fact that you want to share what we make and what we work so hard to bring you warms our hearts every day. This short snippet of a day in the life of Cuppow in NYC features our buddy Gia hitting the town on a lovely Sunday while enjoying some drinks and snacks without the waste of single-use plastics. 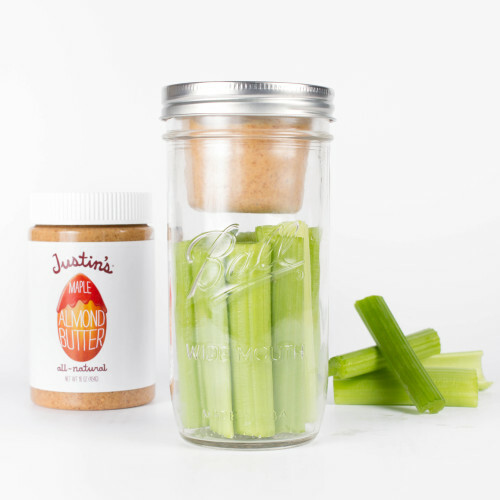 Buddy up a BNTO with some Justin’s Maple Almond Butter and fresh celery for a sweet snack on the go!